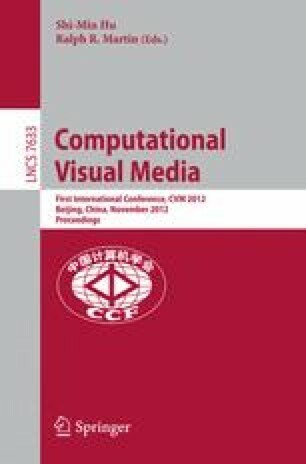 This paper describes a novel algorithm for image segmentation within the framework of evolutionary game theory. Beyond the pairwise model, our objective function enables exploration on larger patches by introducing clique probability, and enforcing pixels within clique be assigned the same label. By combining the Public Goods Game, our algorithm can efficiently solve the multi-label segmentation problem. Experiments on challenging datasets demonstrate that our algorithm outperforms the state-of-art. We believe that this algorithm can be extended to many other labeling problems.